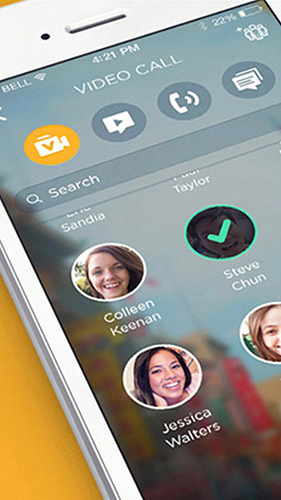 Tango is a leading mobile messaging service with more than 300 million registered members around the world. 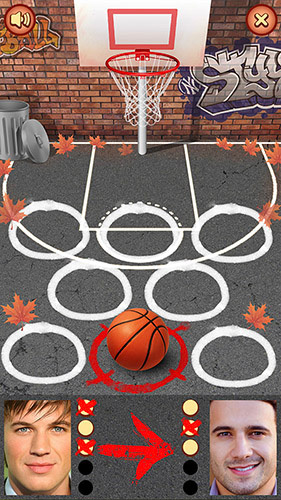 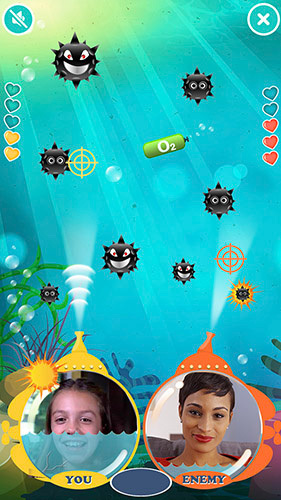 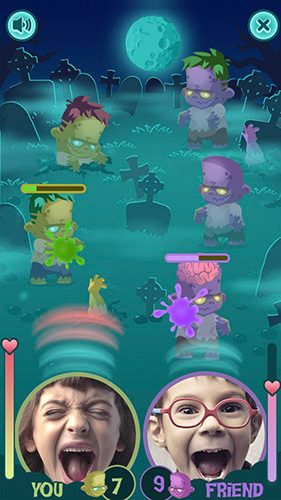 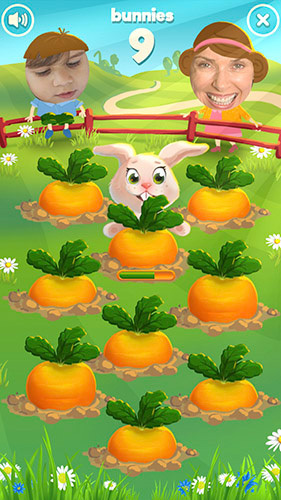 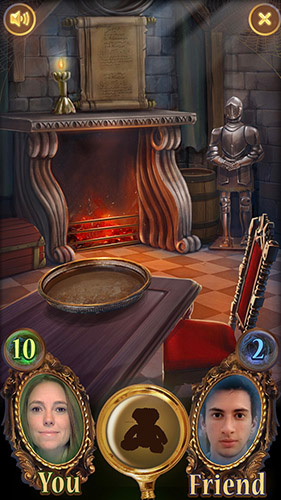 Design and development of in-call games for Tango. 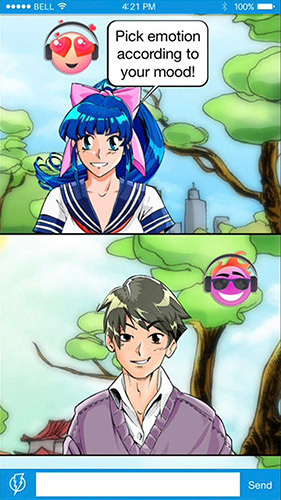 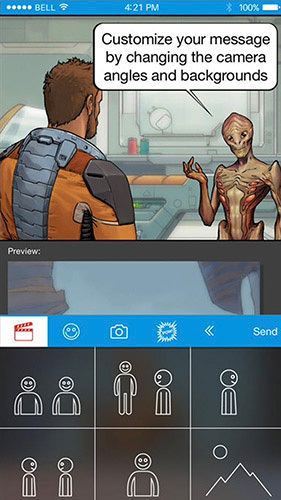 Chat Adventures is a cinematic chat app. 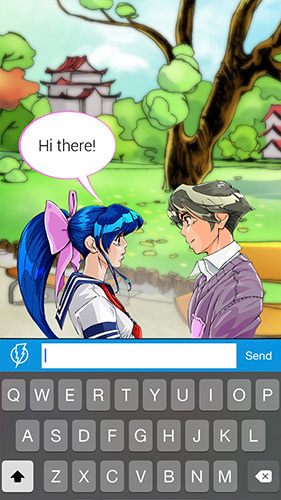 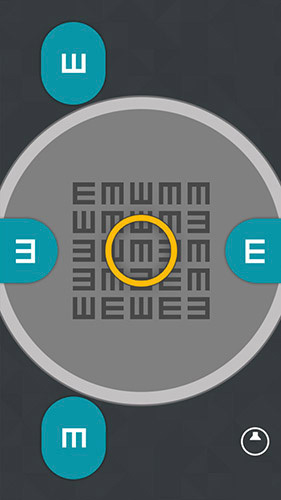 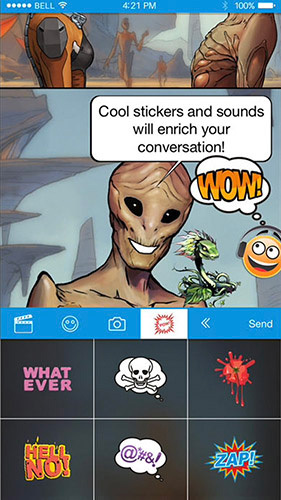 It makes text messaging fun and expressive by using the language of film, video games, and comic books. 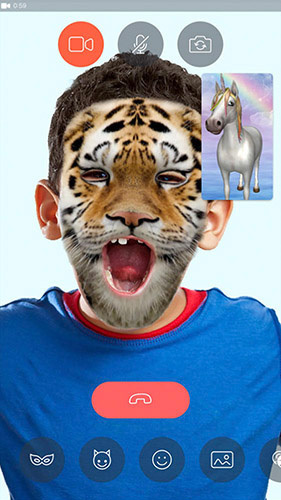 Millenials are looking for more fun and powerful ways to express their identity, creativity, and emotions on smartphones. 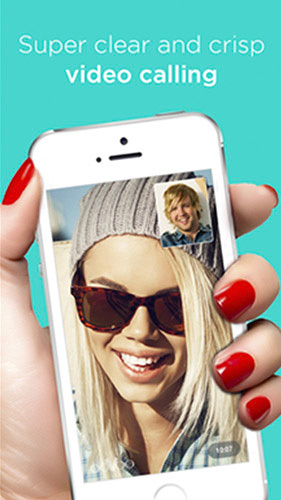 This product aims to satisfy that demand with a fun, differentiated approach that goes beyond the aging SMS design legacy used by the current players in the space. 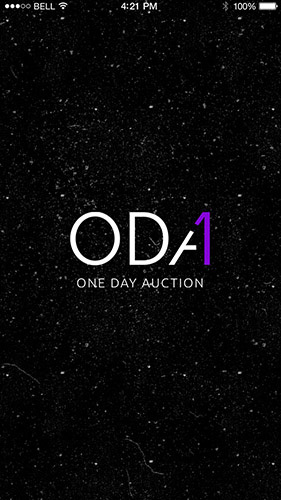 ODA (One Day Auction) – is a mobile application for iOS, which allows users to sell, bid and buy artworks from all over the world. 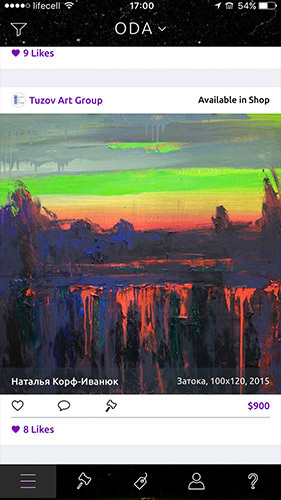 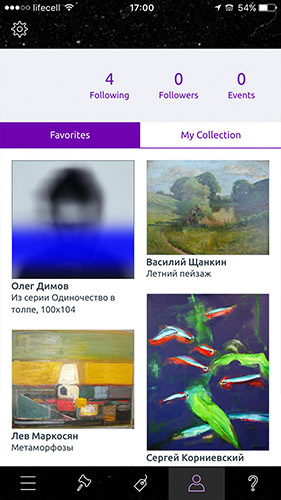 Besides it’s main function (platform for online auctions), the ODA app is also a great application to discover art world and connect with another artlovers. 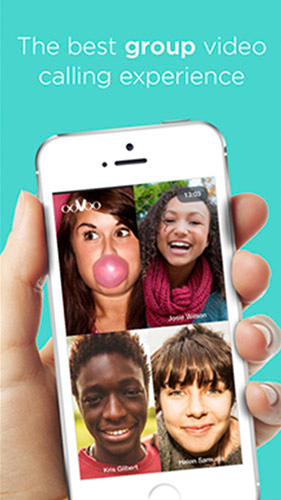 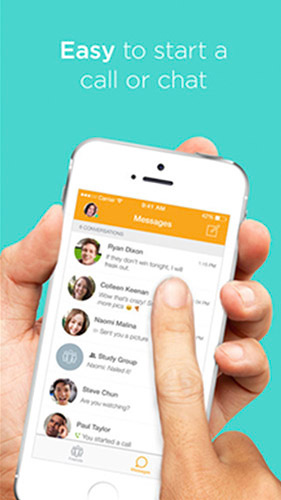 ooVoo is the leading mobile messaging platform featuring group video chat, 120M registered users. 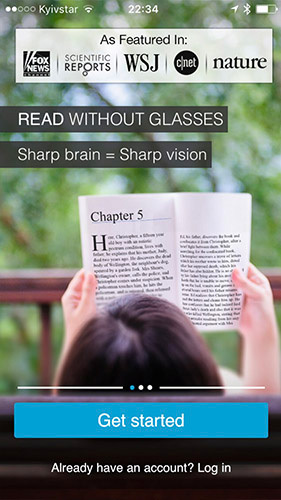 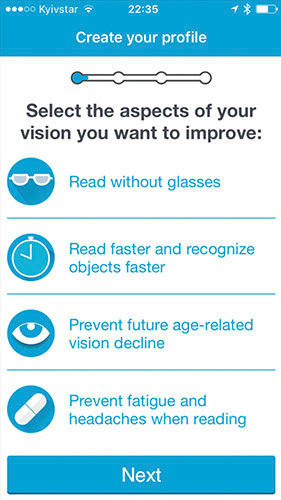 If you are one of the hundreds of millions people around the world who experience the inevitable natural age-related changes in reading abilities, or if you anticipate such deterioration in the near future, then GlassesOff is the product for you. 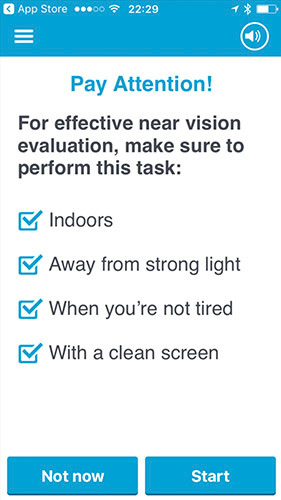 GlassesOff scientists have developed a proprietary method for improving near vision sharpness, by improving the image processing function in the visual cortex of the brain.